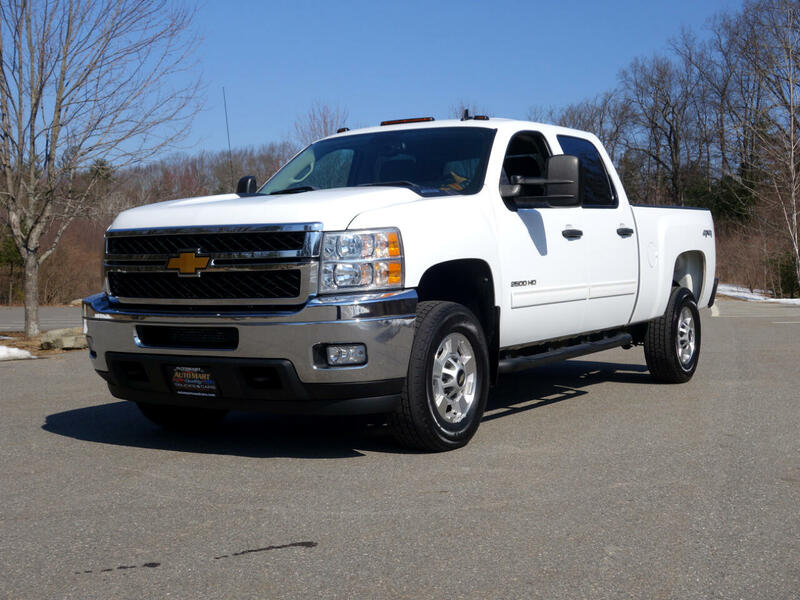 You will be just the second owner of this immaculate Chevrolet Silverado 2500 HD crew cab 4x4. Finished in Summit White, its original paint, panels, chrome and trim are excellent. Equally clean is the undercarriage, it is free of any rust or leaks. A pleasure to be in and drive, its black interior is spotless and free of any offensive odors. On the road it delivers a solid, sure footed and displays outstanding road manners. It comes complete with a NH State Inspection and clean Car fax history report.